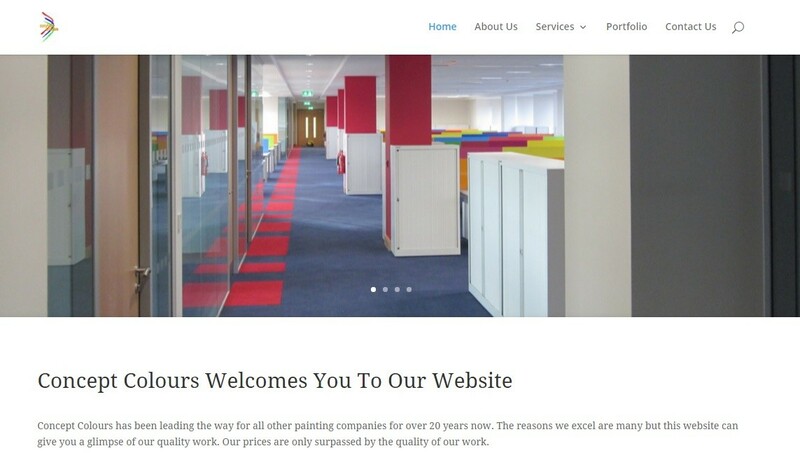 Business Websites to make you stand out! The Website was Fully Designed after one quick chat, over a coffee! 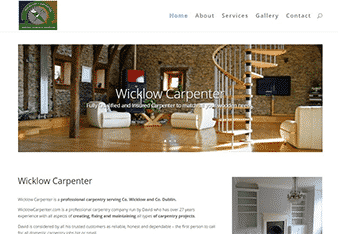 Our design process is easy – we can complete a fully tailored website from as little as €399. We do it all…so you don’t have to! This website has everything needed to help run the business online. 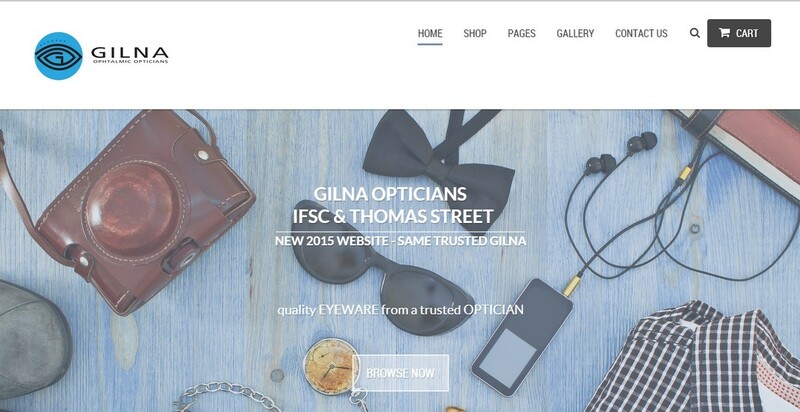 This professional sales website has a booking systems, a content management system & more. We make beautiful websites with booking systems, sales portals & more… Unbeatable quality and Prices! With a portfolio that includes many Irish iconic landmarks, we were delighted to recently fully design this website. We know what is needed to show-case commercial businesses. Google listings is just one of the many services we provide! 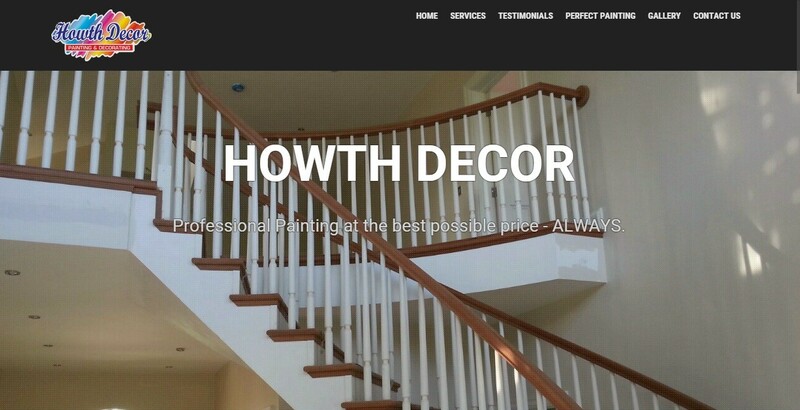 Howth Decor is a great domestic painting company that ranks number one on google when searching for a ‘Howth Painter’. Google, Bing, Ask & more – we are always happy to help. We can advise you on all aspects of your web design and marketing. We make custom apps for both the windows & android markets. We create bespoke software systems. We GET Business. Our prices are always excellent – Call today & see how we can help – YOU. We Do It All …so you don’t have to! Our job is to make your job easier. We know that you do not have time for long winded conversations. We know you need to focus on your own job. Our systems can be designed from a short, friendly chat. We design everything from Apple Apps, to payroll systems and everything in between. We can also help with any I.T. issues you are having. We are true I.T. professionals and love to help your business run smoothly – In anyway we can. The business websites we design come with a standard submission to google. We tailor our designs to meet the needs of our customers and can offer everything you need. We can create a social media presence for you. Facebook Pages, Twitter Pages, Google optimisation, e-commerce business websites & more. We are here to help you grow your business and are happy to help with all you I.T. needs. Arrow Design is always happy to help. New Laws, including GDPR mean that older websites and new websites may require more security to protect your clients information. Websites in particular contact forms, may transmit contact details in a way that can be intercenpted. We can safeguard your website from potential treats and ensure peace of mind. Our GDPR compliant websites also comply with other legal obligations including the EU cookie directive and more. Call Today & We Will Do The Rest! Send a message and we will give you all the advice you need. From professional business websites to full software solutions, we know what is needed to help your business. We only speak in plain English and will help you in any way we can. We know what is needed to complete all business. Builders, Carpentry, Electricians – virtually any business. 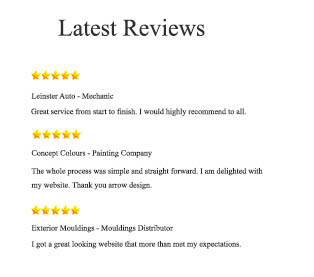 We make the website process easy for all our valued clients. Call Today & We Will Make Your Life Easy.